I hope you don't mind, but it keeps coming up and even though I suspect you'll squirm a little as you read, it would be so great if I can help you alleviate and shift it. If you do, it will make the world of difference to you and stop you from getting in your own way and feeling like you've failed. Again. What do they represent to you? What do they invoke? How does your body respond to them? There's SO much more implied by those six letters isn’t there? Scary, promise, anticipation, fear, transformation, unsettled, adventure, opportunity, horrible, power, weakness, potential, control, loss, freedom.... the list goes on. Can you see the different energies in those words? Better still, can you FEEL the differences in them? If you say them out loud or in your head, can you tune into the different responses in your body? 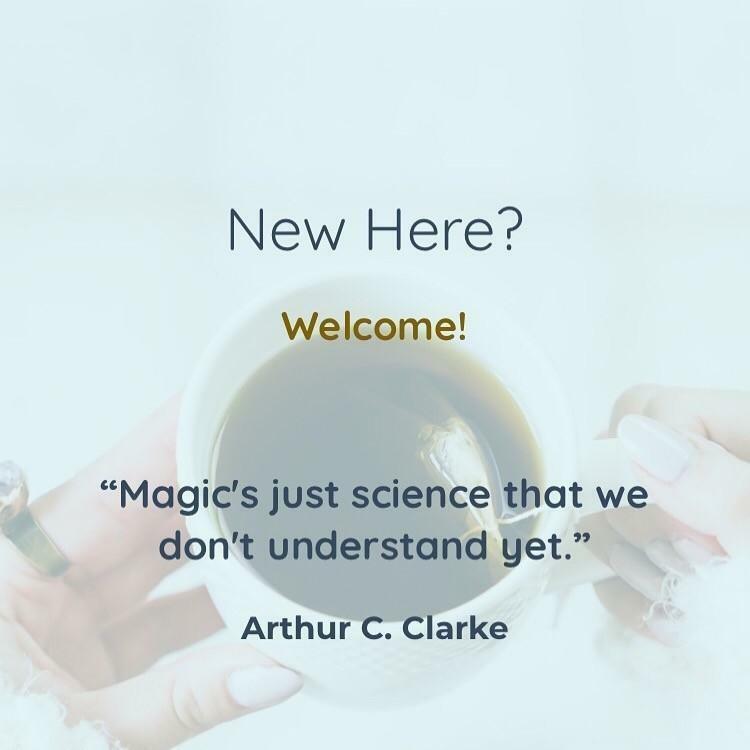 It’s ok to be affected by the word Change - and it is completely natural to be thrown when your world suddenly does a 180 degree turn without notice, when you are contemplating trying new things or making shifts in your life. You're human - you're going to react to the unknown, and feel fear when you think about making changes - I do too. 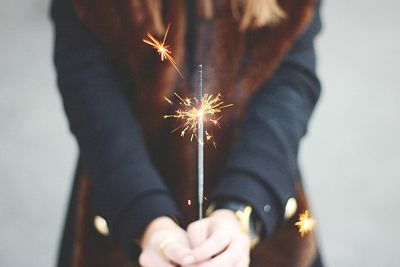 But the following insights will help you deal better with not only unforeseen changes, but also make you far less afraid of creating your own, positive, life-enhancing ones. You give the word Change more power by choosing the words you subconsciously add to it. 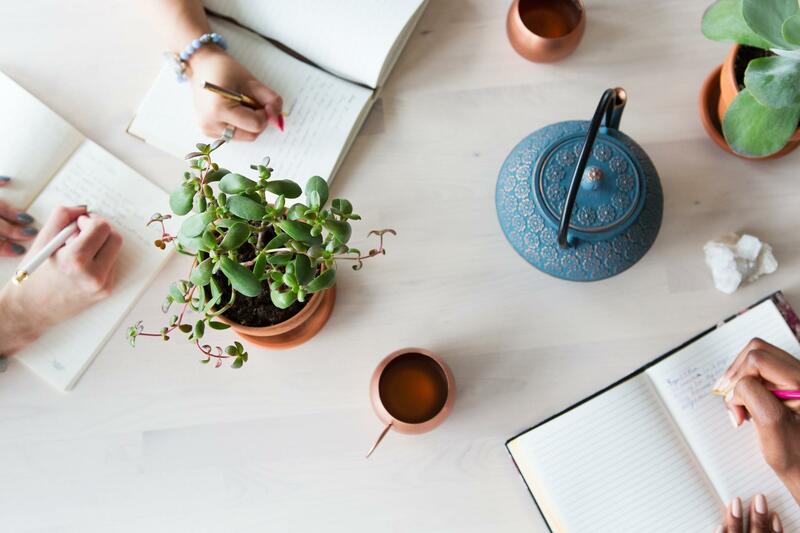 Depending upon those words you silently add, you invoke either a feeling of positivity and possibility around the word change - or you create the more compressive feeling of negativity. Reminding yourself of this fact also reminds you that YOU have power over what the word Change invokes in you, how you relate to it, and how it affects you. A much needed reminder for us all! Generally speaking, only two things will change your life - something will either change externally, or something will change internally. You have little control over the external things - you either accept them or fight against them. Either way, it is up to you how you respond and address them when they arise. But how about internal change? This is where your greatest capacity to positively direct your life by changing your relationship to Change lies. 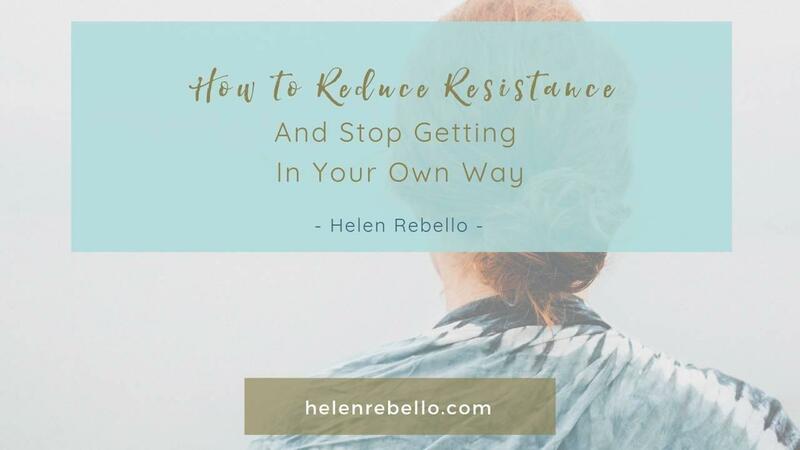 Because of this, it is also the area that scares you the most, and makes you do the resist-dance.... a dance which can look very persuasive to join in with, but which both you and I know isn’t really achieving very much other than making you feel rubbish about yourself when you stop. To understand how strong your capacity for changing your relationship to internal change is, consider how your body responded to the ‘invisible add-on’ words listed above. 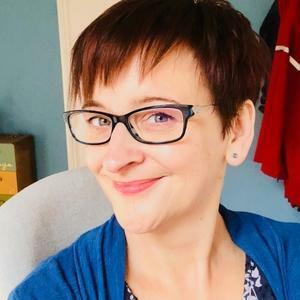 Consider how much more expansive it felt when you considered the more positive words such as promise and freedom - and how compressive it felt when you thought about the words fear and loss. Nothing changed in reality except the words you mentally added to the word Change. Your thoughts and feelings about Change control your relationship to it. This dictates your how well you process change, and your ability to stick with or accept changes. Your thoughts, attitude and mental state aren’t merely responses - they are incredibly powerful, fundamental ingredients of your life path. They are your filter, your lens through which you see everything. And this knowledge gives you great power. When you next contemplate making positive changes, notice how your mind reacts. Are you feeling compressed (and contemplating the resist-dance), or are you feeling expansive and excited? If you aren’t feeling expansive, change your add-on words to positive ones. Remind yourself that you're only going to make small non-scary, incremental steps (which will one day lead to big changes..shhh!). If the resist-dance urge stays and the sense of compression persists, ask yourself if your intended change is truly in your best interests.Trust your instincts if the answer is no. Your instincts are always right. 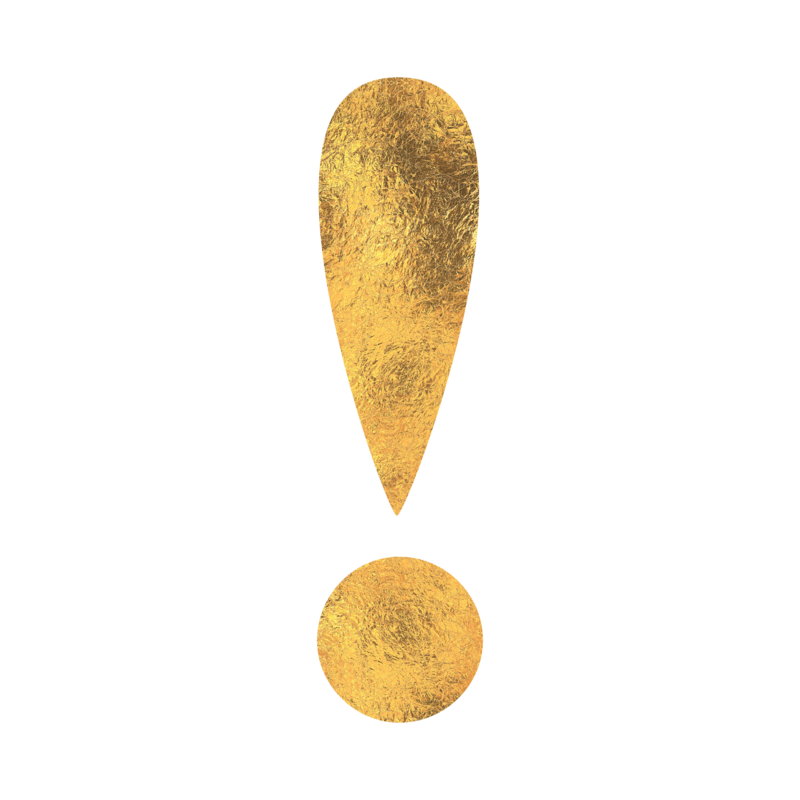 If the changes ARE in your best interests, when you invoke that sense of expansion, remind yourself of the positive, compelling reason you are contemplating this exciting change. That will keep you focussed. And then you can begin to take the first step. Repeat as necessary whenever fear of change arises - but repeat this focus with a sense of self-love and compassion. What is your relationship to change and does playing with this focus help you to change that relationship? I'd hugely appreciate it if you shared the love by clicking the share buttons below. 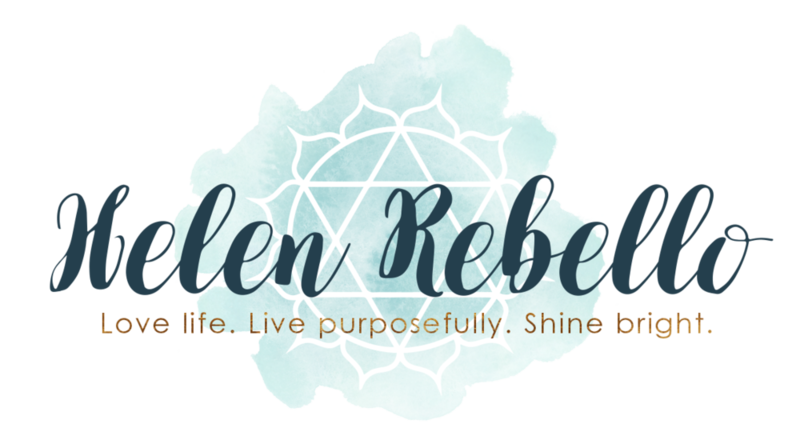 I write these posts because I want to help people thrive and become who they were born to be. Every share helps me reach another lovely soul like you. 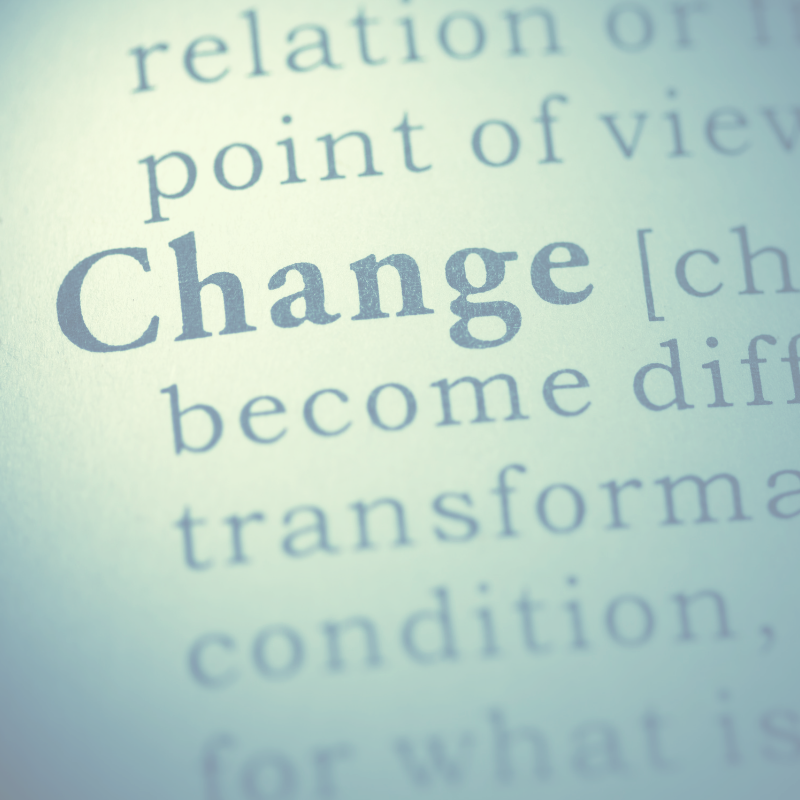 Is change something you really struggle with? Underneath fear of change there are often subconscious mind and body patterns you may not even be aware of. If you're frustrated by not being able to follow through with your intentions to create positive change, you might benefit from reading my new book The Magical Unfolding. It helps you not only understand where these patterns have come from, but also gives you simple processes to change them. 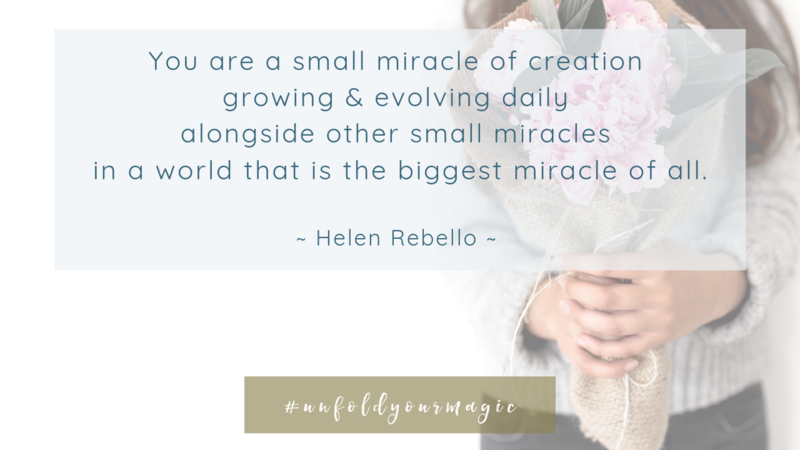 You get free access to the new Unfold Your Magic course when you buy your copy, so you're more empowered to shift without strategies or shoulds.